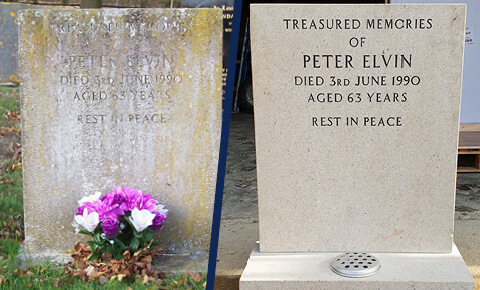 Our skilled craftsmen can reproduce a full range of lettering, replicating as near as possible the original lettering and finish to ensure the individual style of your family memorial is maintained. 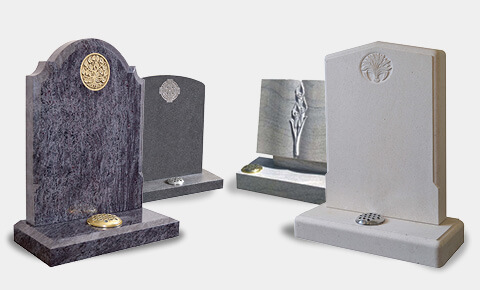 The vast majority of memorials can be cleaned and renovated to a very high standard. We provide free, no obligation quotations, as well as advice and suggestions regarding inscriptions. Please visit or contact our showroom in Bourne, Lincolnshire.